We have the Ford Conversion kits on our newly relaunched website. 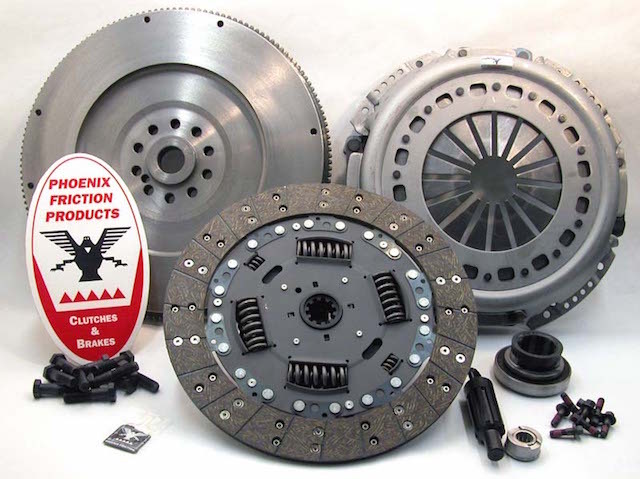 These kits will convert your clutch setup from the OE dual mass flywheel configuration to the solid flywheel kit. The coverage on these kits is from the stock 530 lb-ft., 275hp up to 800 lb.ft., 425hp units. The stock conversion kit is 07-154CK. Links are provided in the related products section to the other performance options. If you have already converted to the solid flywheel, start with 07-154. Valeo style units are also available if you have already converted to a Valeo style flywheel.